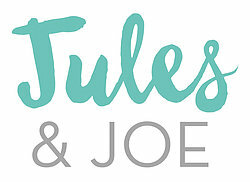 We are Jules and Joe, a hers and his design duo who love to create lovely, happy things! 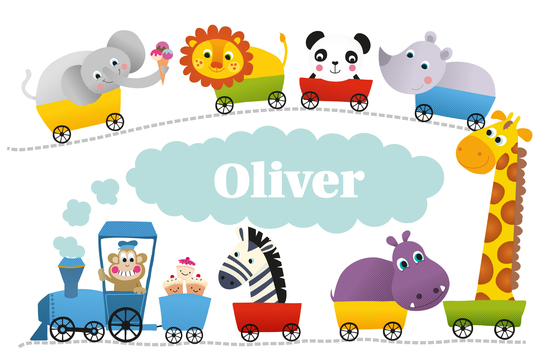 We love to add a splash of colour to everything we make, from personalised prints, to tea towels and greetings cards, and while we can't make the sun shine we think one of our goodies will brighten anyone's day. We have a wide selection of textiles, prints, gift wrap and matching cards that will make giving and wrapping presents a pleasure. Wether you're 1 or 101, we're sure you will find something bright and cheery for that someone special from Jules and Joe.